Some weeks ago I finally got my VCP5-DCV (VMWare Certified Professional – Data Center Virtualization) certification. Now I would like to share the collected information with you. To be proved for the exam you have to visit a vmware certified course. Here some of the courses you can visit. Well let me say you that the actual exam is not like before. I know from business partners that older exams where only questions about architecture limits, key data and some simple functions of the vSphere suite. With some theory know-how everybody could pass older exams. But now it’s quite more difficult to pass the exam. There are a lot of workplace related questions which you only can know if you also work with them. Another challenge is the great variety of the questions. You will be asked for ALL vSphere products and possible additions like vSphere Data Protection, Syslog Collector, vSAN, Update Manager and so on. But the focus of the exam are troubleshooting with logs or the newer features like the vCenter Appliance, vSAN, Replication and so on. If you need more topics for preparing your exam, have a look at the Blueprint at the of this post. How you can prepare for the exam? As I already mentioned, its quite impossible to pass the exam without practice. 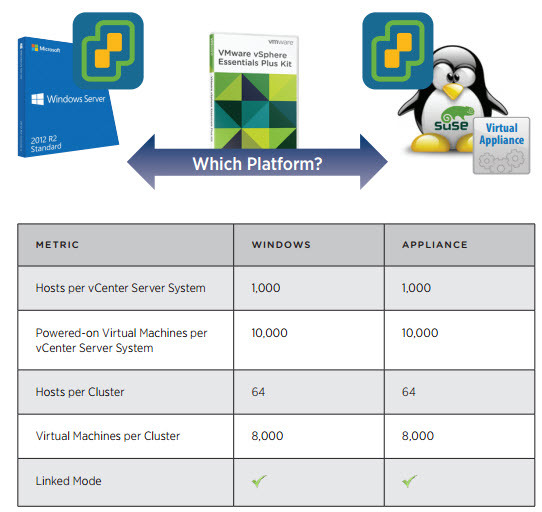 So the best thing you can do, is to install the whole vSphere Suite on a lab and play a little bit with all features. Another hint I can give, is to have a look at CBT Nuggets and watch the learning video. They explain a lot of the themes that were asked at the exam. And now for the end, I can only wish you good luck! btw. the never VCP 6 exam was already released but mosts of those informations i wrote in this post, you can also use for the newer exam. In my free time I do really like to work with young people who is making an IT formation. From this year on, I decided to support a little bit the education of the IT trainees. For this I signed up as an validation expert for the interdisciplinary project work of them. After having an introductory course, I selected my first candidate. 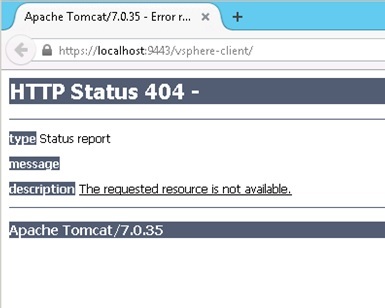 He had to write a Script who installs a complete vSphere and Horizon View environment. As I’m not an expert in Horizon View i thought that I had to extend my skills on this theme. For this i looked in the internet for some online courses and found the page CBT Nuggets. I can really recommend this video for those who are not familiar and would like to learn the basics of it. With the video i had enough knowledge from Horizon View to examine the trainee. Also other videos seem to be quite cool and I’m already thinking about to make a premium plan.